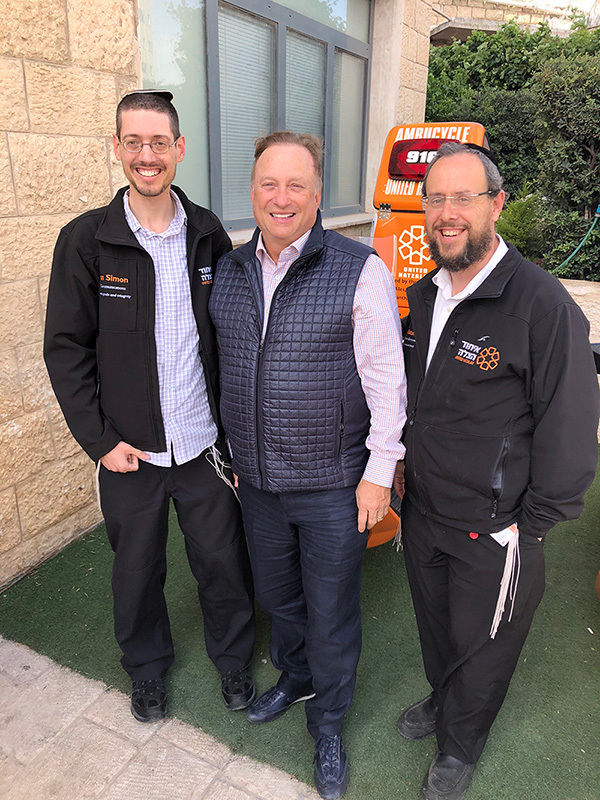 Recognizing a need to expedite emergency services to those in need, United Hatzalah established the “Ambucycle Unit”. The use of Ambucycles for first response has proven to be a critical link in the emergency chain of survival, allowing rescue personnel immediate access to the scene or home of a patient. The success of Ambucycle is proven in the numbers, with response time averaging 90 seconds as drivers can avoid traffic, road closures and parking limitations. An Ambucycle receives 40 calls a month and on average saves 120 lives a year. 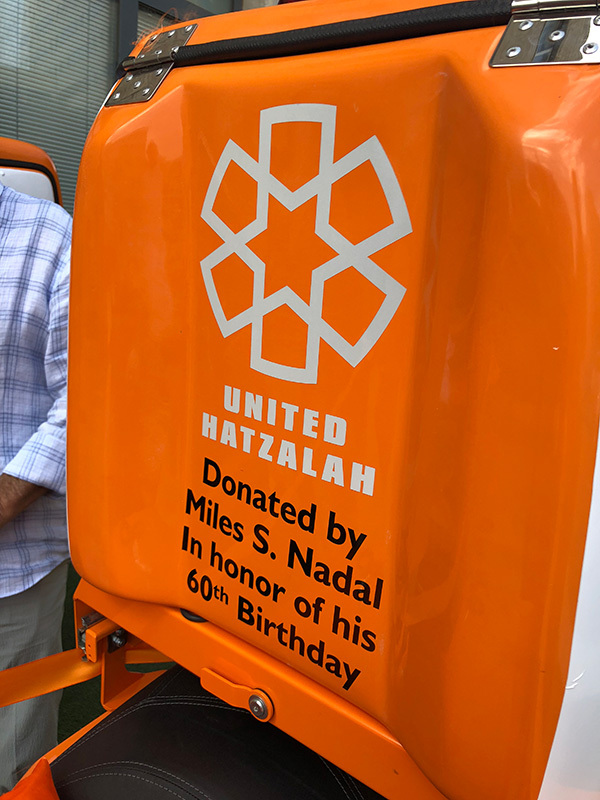 Miles generously donated 10 Ambucycles to the growing United Hatzalah fleet. 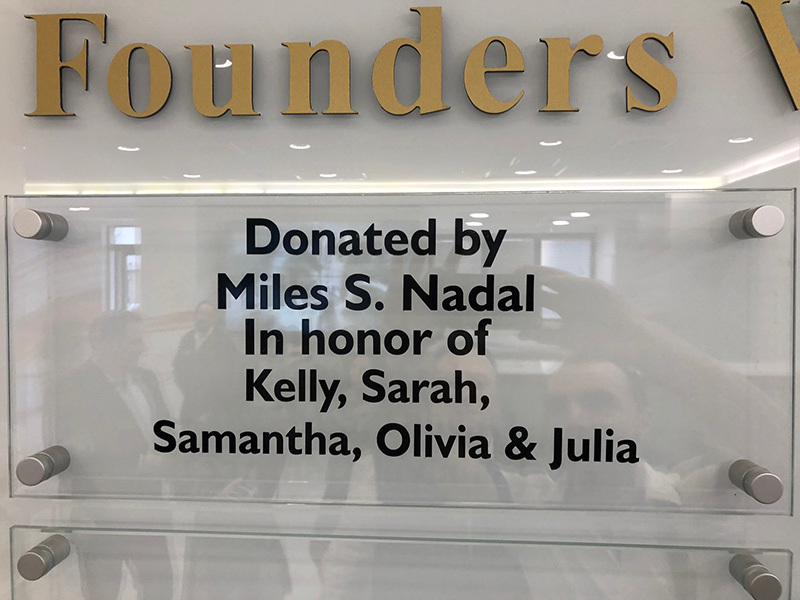 The Miles Nadal fleet of Ambucycles is saving on average 1,120 lives a year.